Red Dead Redemption 2 came out in October and since it’s release it has been topping the charts and winning awards and whatnot but the legendary developers Rockstar Games don’t want to stop there and so the online Beta is being released today (November 27, 2018). The developer’s website details the plan to roll out access to the online Beta. The release will start with the Ultimate Edition owners who will get their hands on it right away and the rest of the world will get it in day by day formation till the 30th of November. If you own the Red Dead Redemption 2 Ultimate Edition then set your alarms for the Online Beta for November 27 from 8:30 AM ET/ 5:30 AM PST/ 1:30 PM GMT/ 12:30 AM AEDT (November 28). And for those who played Red Dead Redemption 2 on it’s launch day will get it on November 28 and if you played the game between the launch date and October 29 then your access will open on November 29. 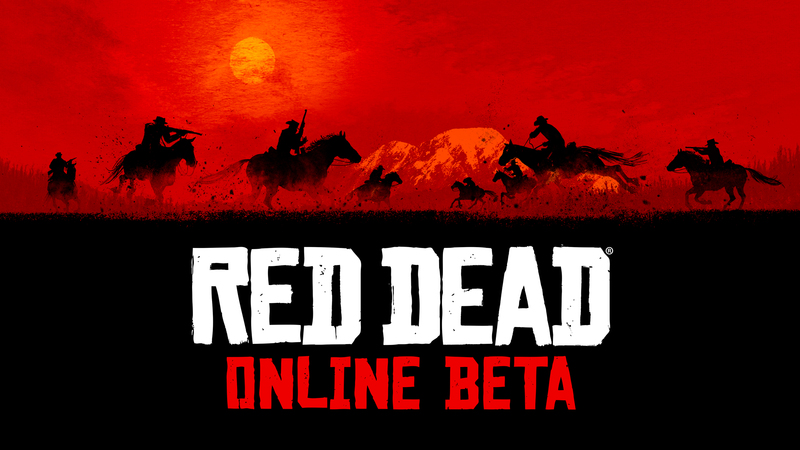 Finally for the rest of the world, the Online Beta will be available from November 30. So, in terms of the intervals, it is no big deal, and the reason for this episodic release is due to what the developers have said that it will help “ease into the Beta and to mitigate major issues”. Players can create and customize their own characters and choose abilities to make it your own. 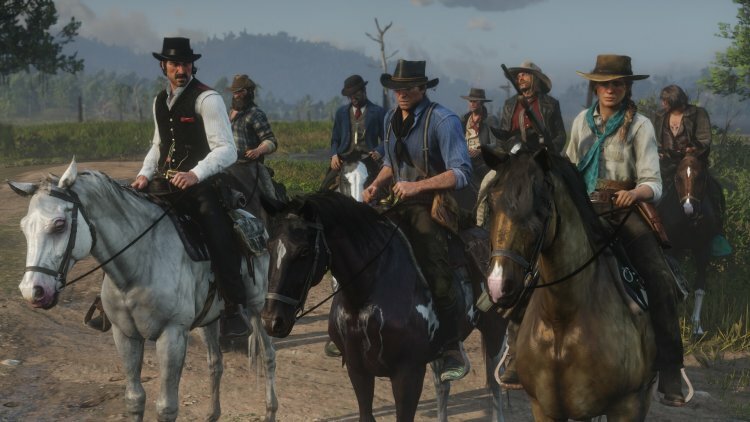 Players can join your posse to roam the world as a gang of good guys or bad. Or if you are like Clint Eastwood then you can also be a one man band and travel as a nomad. As for activities, there is tons to do. 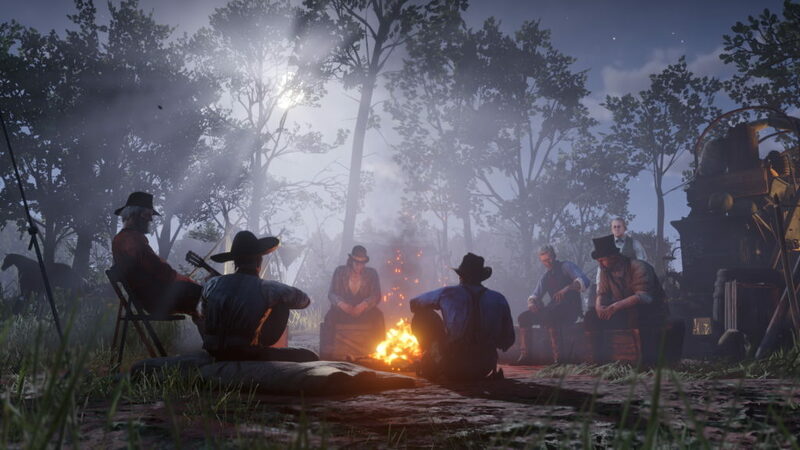 You can hangout around campfires, hunt, fish, explore towns, take on rival groups, plot an attack or ambush, treasure hunt plus many familiar characters might run into you with missions for you to take on. The Beta period will test the online mode extensively and the developers will work out the kinks to make it better all across the board. It is not a simple task to take on a game this size and make it all online for millions of players so a little bit of patience, support and feedback will go a long way to make things much smoother for everybody. After selling over 17 million copies worldwide in just over a week after it’s release, it is only natural for the Developer Rockstar and Publisher Take-Two would bring the game into a more interactive light and that is online multiplayer experience. GTA is the proof of how much gamers enjoy playing multiplayer open world games.Just imagine the world of old West full of outlaws, cowboys, saloons and wranglers etc and you roam around in this world with guns hanging down your sides.